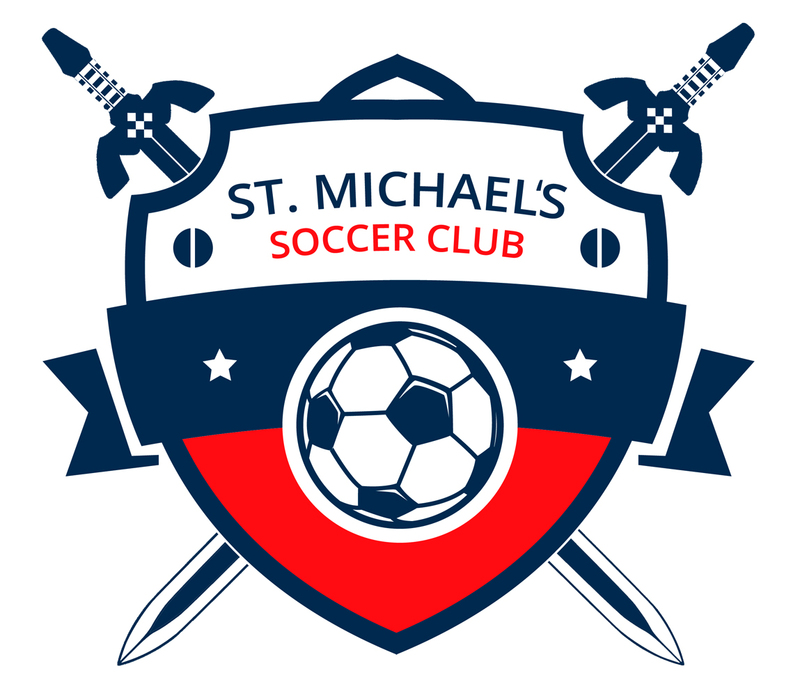 We are looking forward to another summer of great soccer as the St. Michael’s Soccer Club branch of Toronto Markham Soccer Club is waiting for the snow to melt and the outdoor soccer fields to open up again. 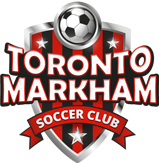 Our league is open to teams and players of all skill levels in the Greater Toronto Area (i.e., Markham, Scarborough, Toronto, Durham Region and surrounding areas). We have multiple divisions of play to satisfy both those highly skilled players and those weekend warriors. 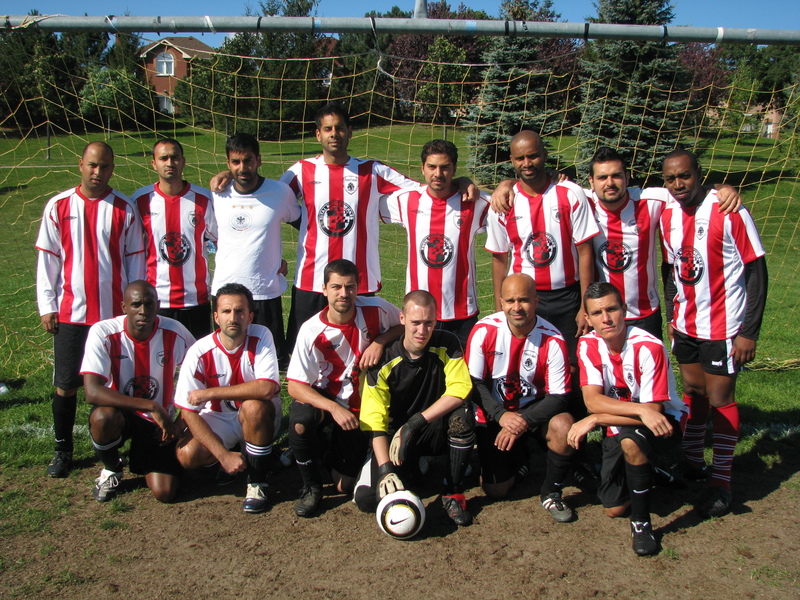 Our Competitive division usually consists of teams that have played at an Ontario Soccer League (OSL) level. As a result the level of play is rather high and usually results in some very enjoyable fast paced matches. Our recreational division is also a solid division but usually consists of a mixture of individuals getting back into the game after a lengthy lay off, some who have been playing for a while and some highly skilled players. Although it is generally not as technically skilled as our competitive division, the division still produces some very exciting matches in which lower skilled players are still able to contribute. Our games take place in the McCowan and Steele’s area on Sunday mornings and afternoons. Game times generally range anywhere from 10am to 2:15pm depending on the number of teams in the league. All of our matches are officiated by certified referees and we use a 3 man system for all of games (I.e., two linesmen and a man in the middle). All games consist of 11 vs 11 play. As a result, we expect teams to have a minimum of 16 players on their roster. One thing we have noticed over the nineteen years of running our soccer program is that those teams that remain competitive over the season are those who carry a roster of 20 players or excess. Attrition, injuries and other factors can affect attendance especially mid way through the season and those teams with 20 or more players generally are better able to deal with this issue. Our men’s outdoor soccer program guarantees teams a minimum of 13 games throughout the regular season. In the event of inclement weather, games are rescheduled for later in the season. Also unique to our league is that all teams are automatically entered into the Archangel Cup Tournament at no additional cost. 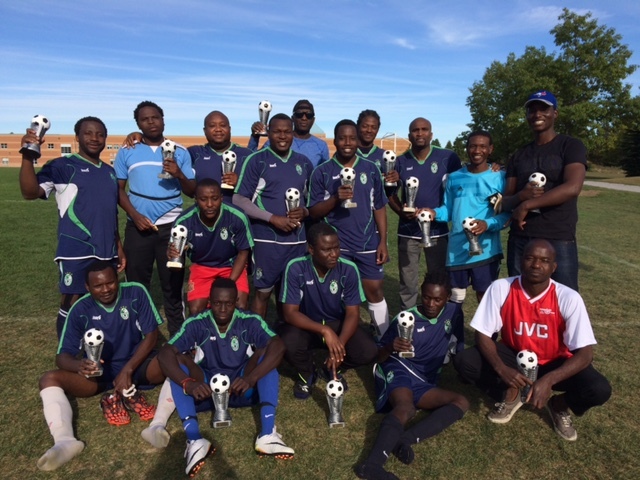 This tournament sees the teams in our league take on the teams in Maple Leaf Soccer Club. The tournament starts at the end June or early July and concludes at the end of the season. This provides teams an opportunity to win two different championships throughout the season. Our season starts in the middle of May so we hope you’ll be a part of our upcoming outdoor program!